In an ever-changing and fast paced industry where online and mobile casinos rise and fall at the roll of a dice, managing to secure one's position at the top can be a daunting task. Top Slot Site was launched in 2014, and is in the fortunate position of having retained high ranking in spite of competition, as a result of operating on the ProgressPlay platform. Customer retention will always be a key factor in the success of a business, and online casinos are no different. Firstly, players constantly need to be kept entertained, else boredom sets in and leads them to seek their thrills elsewhere. ProgressPlay carefully curates their online and mobile slots and table games from the biggest names in the industry such as Microgaming, NetEnt, and Thunderkick. 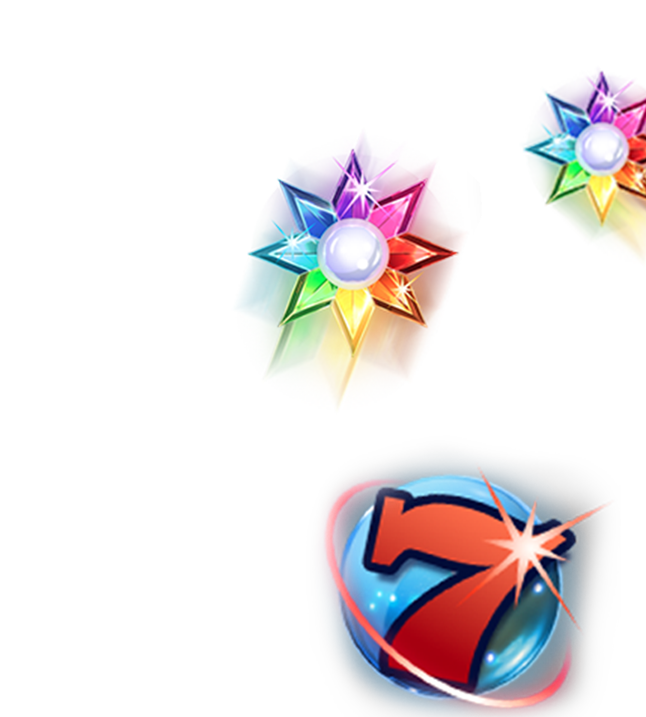 These iGaming developers in turn, are take pride creating/updating their content on a regular basis which means that we get to pick and choose from the best on offer. Finally, and perhaps most importantly, was having secure protocols in place to guarantee both the safety as well as privacy of our players. As the online industry evolves at such a rapid pace, having systems in place that can adapt at the same speed is crucial. ProgressPlay further showed their value in this regard by staying abreast of potential threats thereby ensuring that their partners do to!